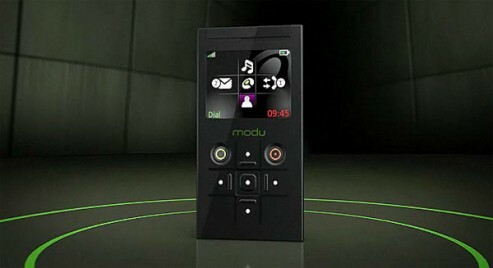 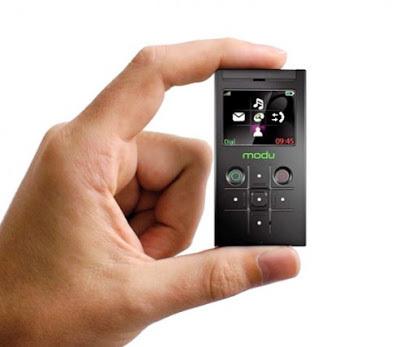 Modu 1 is claimed as the lightest cellphone exists in the market that was launched by the company last year in Israel. Who might know that Modu 1 might become a good surprise and market shacker for the stale mobile phone market nowadays.You will also find a built-in 2GB non-upgradable memory, a 3.2 megapixel camera and an 8-inch (touch-less) photo frame on offer that can act as a pretty nifty charging dock and media player. 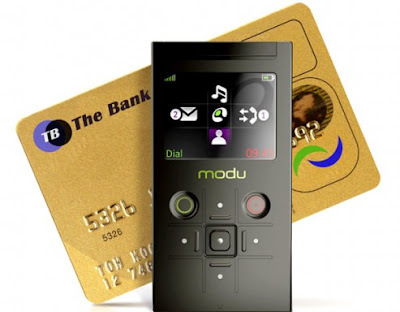 Taking the minimalist design, Modu 1 is approximately a credit card size big and comes with modular casing it can be slipped into and some buttons and added functionality. 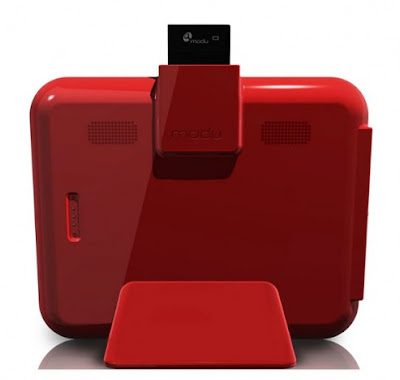 There is also Modu 2, a touchscreen base digital photo frame that could as well be the Modu 1 docking station that will arrive in the market soon. 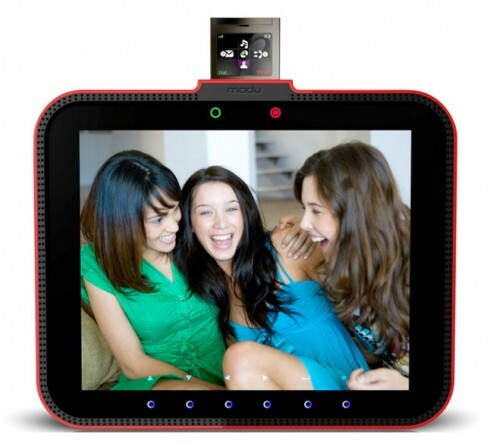 No info on pricing and availability outside U.K yet.